The spokesman for Czech President Milos Zeman has hit out at a decision by the European Union to potentially ban a key chemical in a popular local spirit, comparing the move to that of the Nazis during their World War II occupation. The European Food Safety Authority (EFSA) published a report in August claiming that rum ether, a component of tuzemak, which accounts for nearly a quarter of hard liquor sales in the country could be carcinogenic. — Jiří Švarc (@svarcik_cz) 9 июля 2017 г.
Tuzemak has been the national beverage since the middle of the 19th century, and ministers have closed ranks in defending the drink. “We should focus on the amount that people usually consume and whether such amount is actually dangerous to human health. Only then we can decide what steps should be taken,” said agriculture minister Marian Jurecka earlier this month, saying the country might file for an exemption sometimes granted to traditional consumables within its member states. 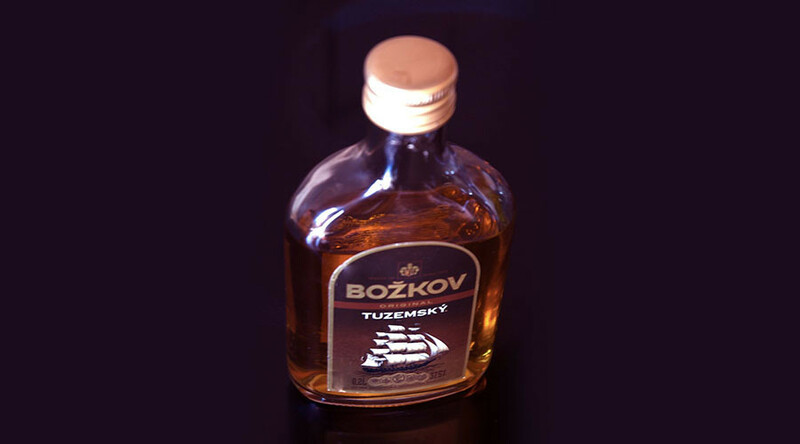 Brussels apparent gripe with tuzemak is already a source of wounded local pride, after the EU forced producers to stop using the name “tuzemsky rum” (domestic rum) for the beverage in 2004, because it is not made from sugar beets. “It points to the absolute insensibility of the European Commission,” said Ovcacek, when asked by Reuters to comment on the latest regulatory battle. Some 77 percent of Czechs voted to join the EU in a referendum in 2003, but recent developments have soured relations with Brussels, not least over the issue of accepting undocumented migrants from around Europe, something president Zeman and other leading politicians have resisted vociferously.